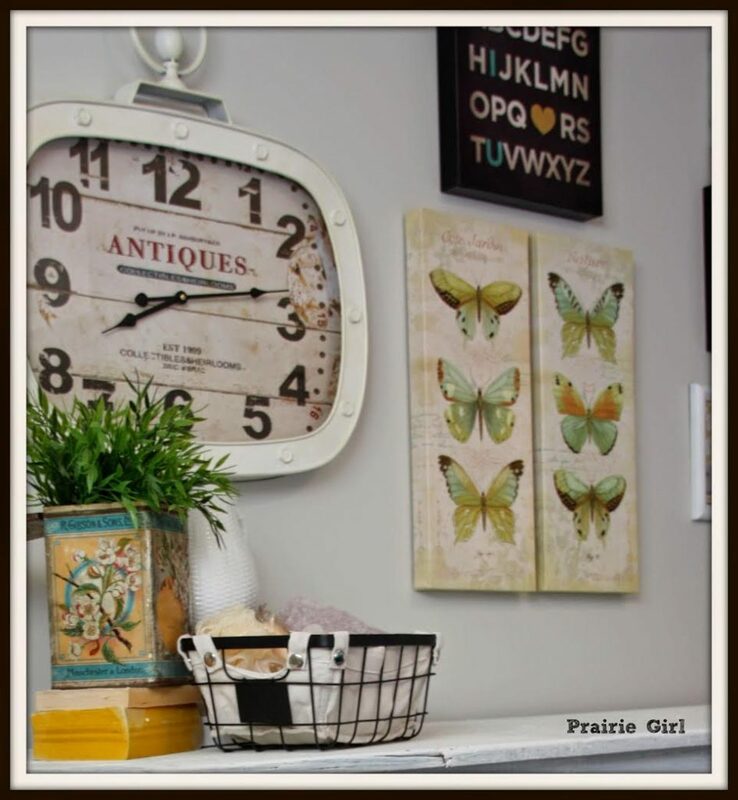 You are here: Home / Room Makeovers / 30 Day Makeovers / BEFORE & AFTER: Dawna’s Magazine-Perfect Bedroom Makeover! 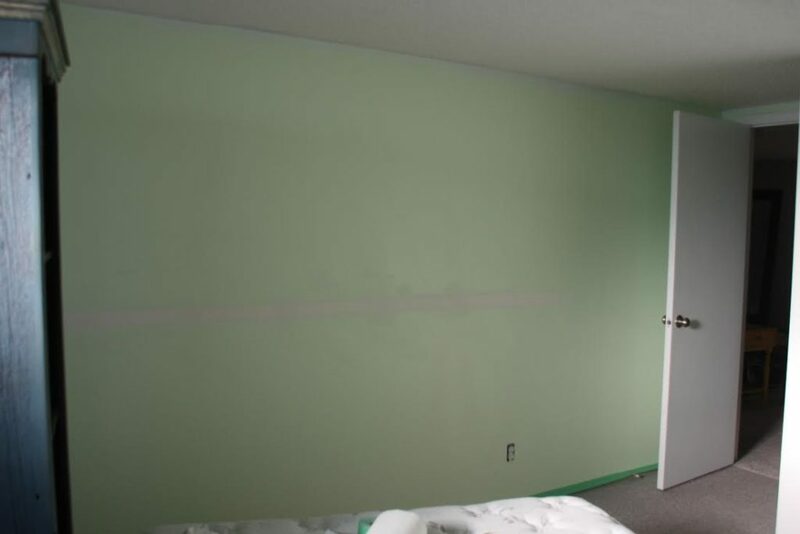 BEFORE & AFTER: Dawna’s Magazine-Perfect Bedroom Makeover! But I was about to find out. And I’m utterly blown away! 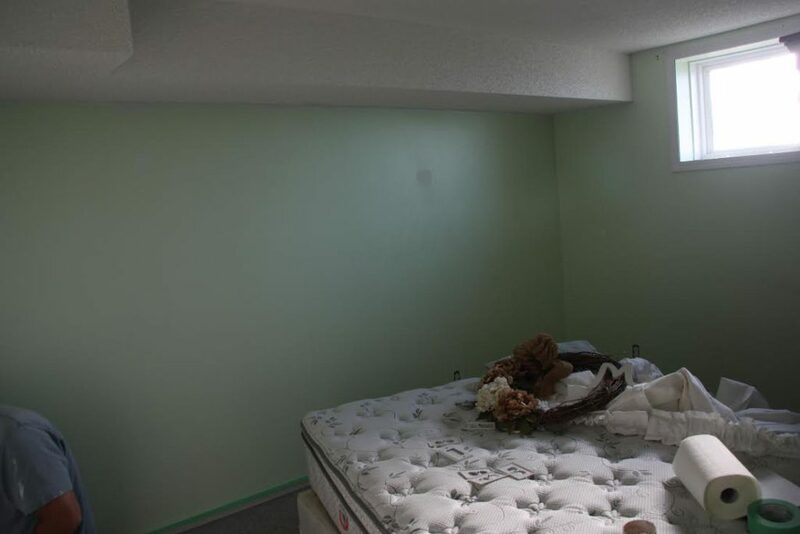 This here was her guest bedroom about 30 days before her guest bedroom makeover. 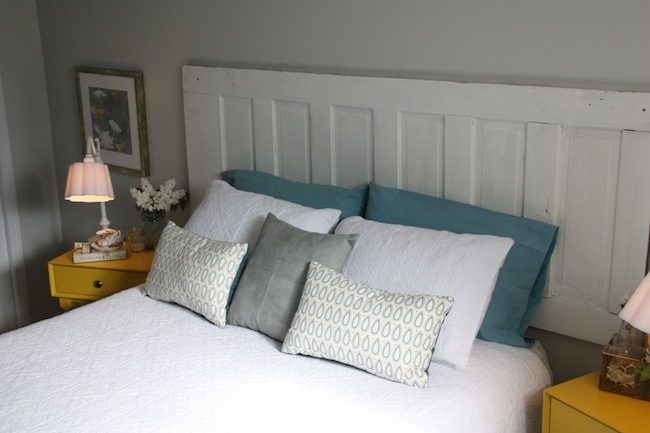 If you love this guest bedroom makeover, too, click here to save it to your Pinterest boards. Dawna really knows how to make a room look magazine perfect! What I love most is the pop of color in the nightstands. I wonder where she got them….? That color combo with the deep teal is perfect! Again, here’s the “BEFORE” of this guest bedroom makeover. I think she should contract her services! If she doesn’t, she should seriously consider it!!! Has this Guest Bedroom Makeover room challenge impacted your life for the better? How so? Want to sign up for the next room makeover challenge because you’re inspired by Dawna’s guest bedroom makeover? Sign up now! 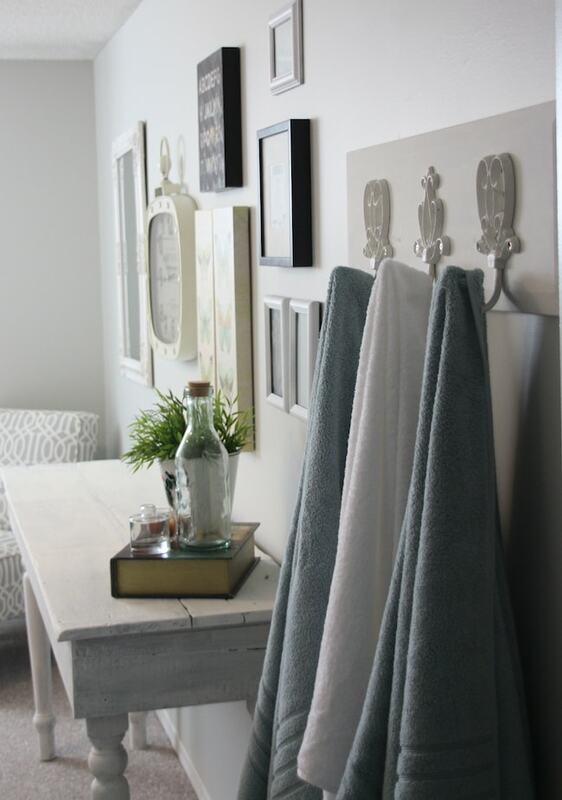 We’d love to have you for the next 30-Day Room Makeover Challenge! 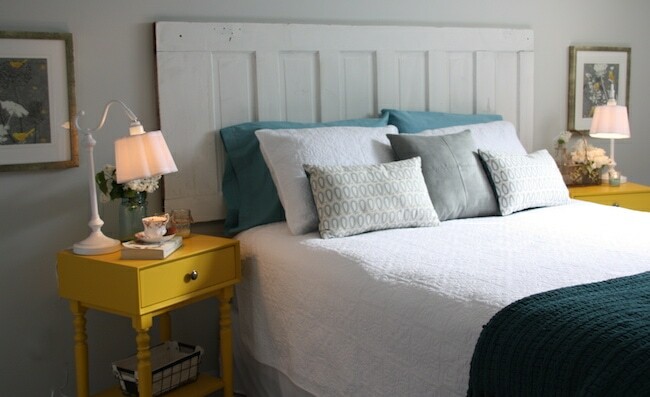 « BEFORE & AFTER: Nikki’s Pretty Crafting Guest Bedroom! Thanks for the shout out Serena! It was a fun challenge and I look forward to seeing more of everyone’s before and after. Thanks for hosting the great party! beautiful! Her guests will feel like royalty when they visit. 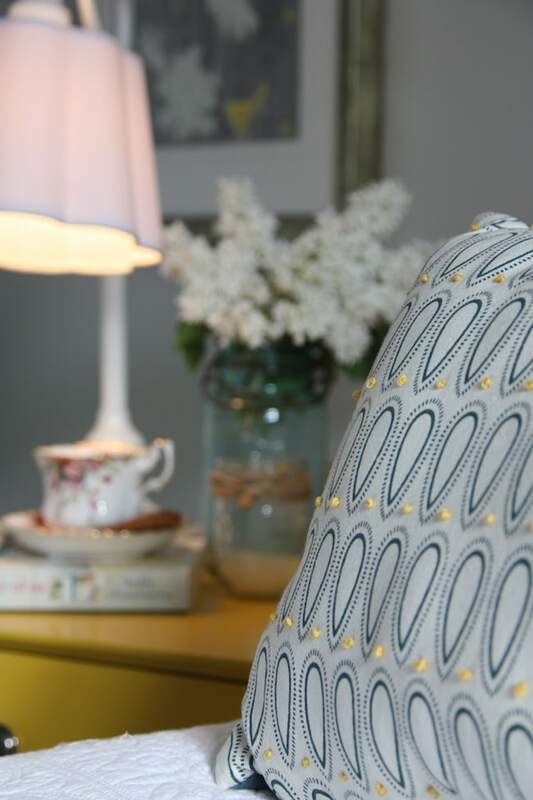 I love the little yellow and turquoise tin/planter, the color combo makes a perfect match – she really captured those colors well. Yeah, that color combo is one that I’m filing away in my mental folder of “I-MUST-TRY-THAT!” Love it!!! Maybe for my powder room…? Oh my goodness, this is stunning. I love it. Marty, I know, she did such an awesome job!!! I can’t believe it’s the same room. Unreal!! Thanks for commenting!